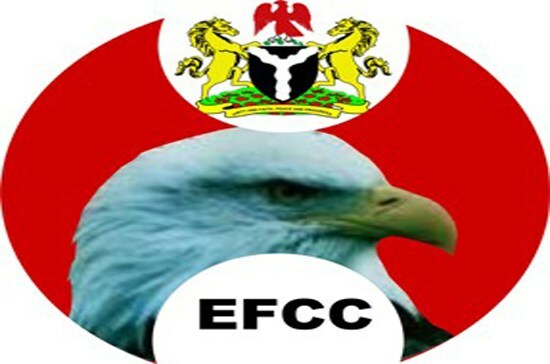 The erstwhile Chief Justice of Nigeria, Justice Walter Onnoghen, has appealed against his Thursday’s conviction by the Code of Conduct Tribunal on charges of violating the Code of Conduct for Public Officers by failing to declare five of his bank accounts bearing huge sums of funds. In a judgment delivered by hon. 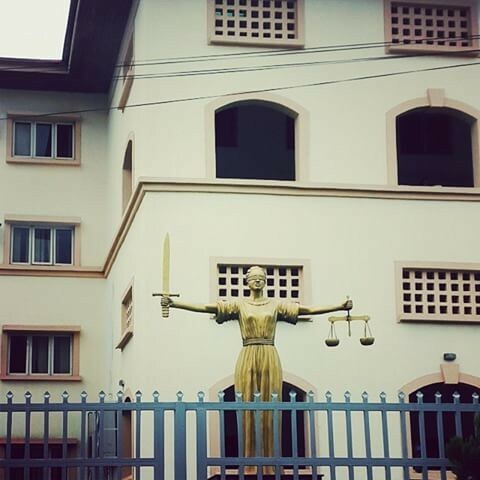 Justice Latifat Folami, The High Court of Lagos State has ruled against Zenith Bank in a case where the bank had refused to allow the claimant; Mrs Olufunmilayo Oluyede one of the top ranking Nigerians in the IBA to operate a current account which she had opened to enable her receive registration fees from participants and contributions from sponsors to meet the expenses of an important and timely International Bar Association (IBA) Transnational Crime Conference in 2015 even after she had fulfilled all conditions for operating the account and done all necessary documentations. 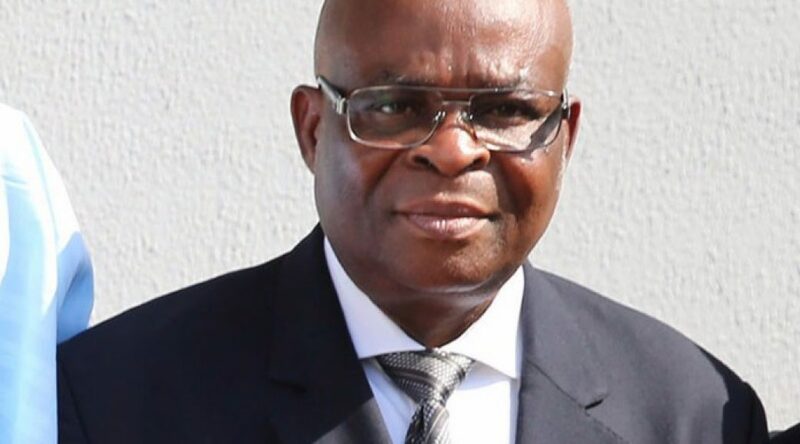 The Code of Conduct Tribunal (CCT) on Thursday said suspended Chief Justice of Nigeria (CJN), Justice Walter Onnoghen is guilty of asset fraud. 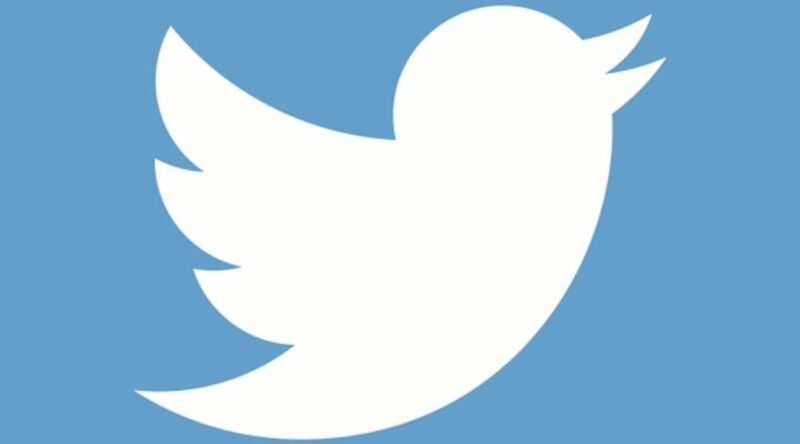 NAMIBIA’S government cannot use claims of national security and secrecy to preclude the country’s courts from considering whether information may be published by the media or not, the Supreme Court has stated in a landmark judgement on press freedom and the public’s right to be kept informed. 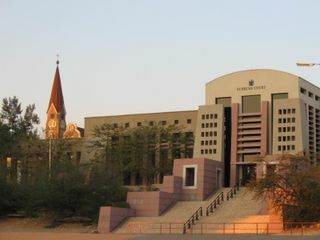 Each year the International Bar Association (IBA), the world’s largest international organisation of law societies, bar associations and individual lawyers engaged in transnational law, holds an Annual Conference, which attracts the participation of some 6000 lawyers from more than 100 jurisdictions. The IBA’s Legal Practice Division (LPD), Section of Public and Professional Interest Division (SPPI) and Other Entities present informative and engaging sessions covering current topics of significance to lawyers throughout the world. 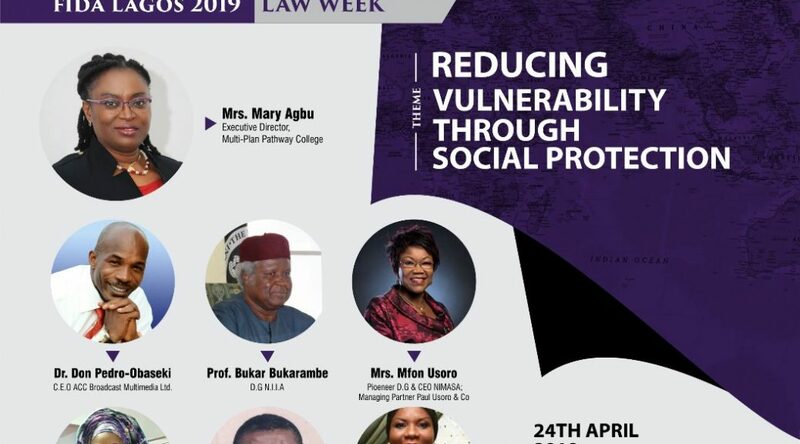 ﻿FIDA LAGOS 2019 LAW WEEK to hold from the 24th April 2019 to 25th April 2019. 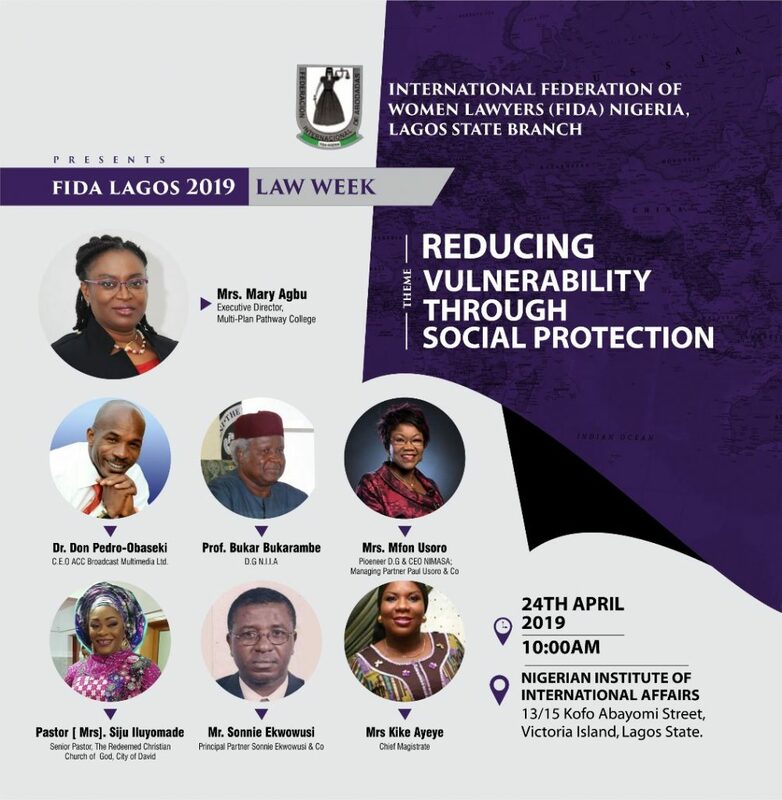 The International Federation of Women Lawyers [ FIDA] Nigeria, Lagos State Branch holds her 2019 FIDA Lagos Law Week, under the Chairmanship of Mr. Layi Babatunde (SAN). The event will be open to All Lagos FIDA Members, Members of the Public, Lawyers and Non-Lawyers. Theme: Reducing Vulnerability Through Social Protection. 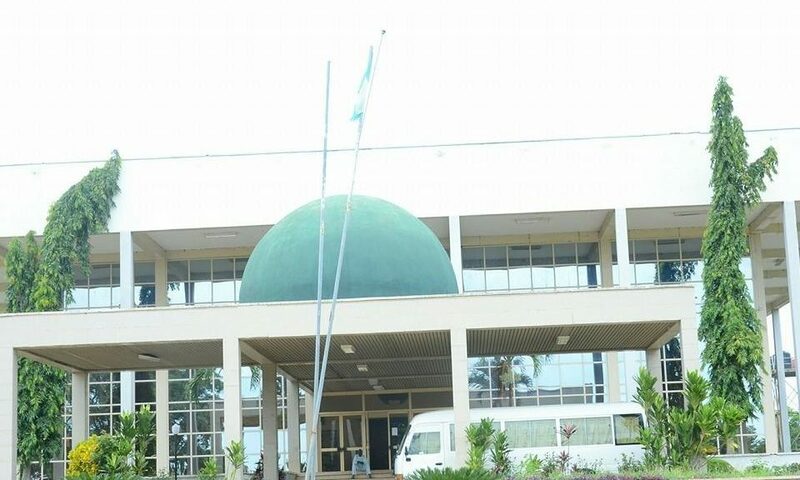 Venue: Nigerian Institute of International Affairs, 13/15 Kofo Abayomi Street, Victoria Island, Lagos, Lagos State. Public Legal Clinic and community outreach on the Administration of Criminal Justice Act, 2015 at the Oba of Ijora’s Palace, Ijora, Lagos. Attendance: Open to All FIDA members, Public, Lawyers and Non-Lawyers. Attendance: Open to all Lagos FIDA members. Venue : Dover Hotel, Off Admiralty Way, Lekki Phase 1, behind Ebano Supermarket, Lekki , Lagos.